We Restore Hope & Dignity. The Salvation Army helps bring victims of injustice back into God's light to regain strength and control in their lives. Injustice - A violation of basic human rights, or equality. By this definition, we all pass a form of injustice every day, but may not realize it. The Salvation Army continually recognizes these moments to better work with those who have their basic rights threatened or taken away. We do this through our veteran's assistance, domestic violence shelters, community awareness partnerships, and much more. 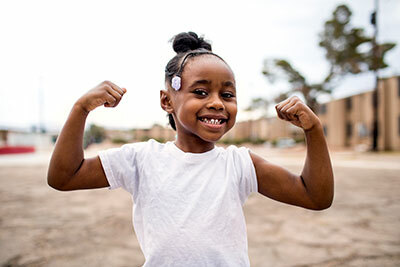 The Salvation Army programs working across Central Illinois and Eastern Iowa bring dignity and support in many ways, but the fight for justice is constant. We need your support to continually create opportunites and resources for those facing injustice to turn to. Your support creates a path to justice. We provide sustainable care to anyone facing obstacles that may rob them of their rights. Addiction, domestic violence, and mental illness are common issues that prevent many in our communities from living with the same rights we take for granted. You can be a part of changing this with The Salvation Army. We proudly partner with local coalitions to raise public awareness about the many forms of injustice we live around everyday, and offer ways to help this issue. 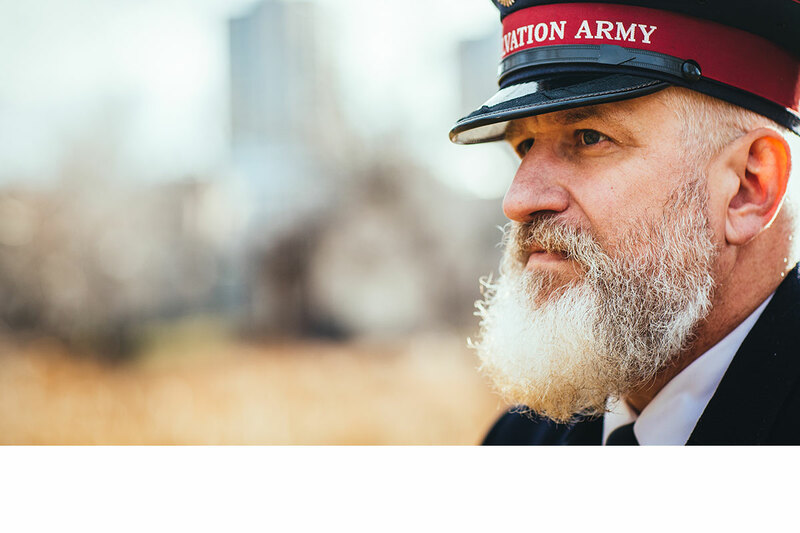 For over 200 years, The Salvation Army has been advocating for the rights of all people and providing services and support that reflect this mission. Our commitment to correcting injustice and giving victims a way out of inequality is a part of who we are and why we do what we do. This will never change because it is God?s word to love all and we work in His light to give everyone a loving place to turn in the darkest times. War veterans return home facing new challenges. More than 40,000 veterans are left homeless on any given night. Over 20% of these have service related disabilities. When you give to The Salvation Army, you provide funding for programs that meet veterans' needs with individual case management and support. Make an Impact. Addiction is often a complex problem. Over 6 million people struggling with addiction in the United States are also coping with untreated mental illness. Your support of The Salvation Army gives a safe place to recover and find spirtual and mental help for all those in need. Make an Impact. Over 80,000 men and women face report cases of domestic violence in the midwest alone. However, it is estimated that 70% of the total cases go unreported. Donating and volunteering at The Salvation Army gives these victims a safe and committed place to heal.Make an Impact.